Here it is folks. My latest best seller! 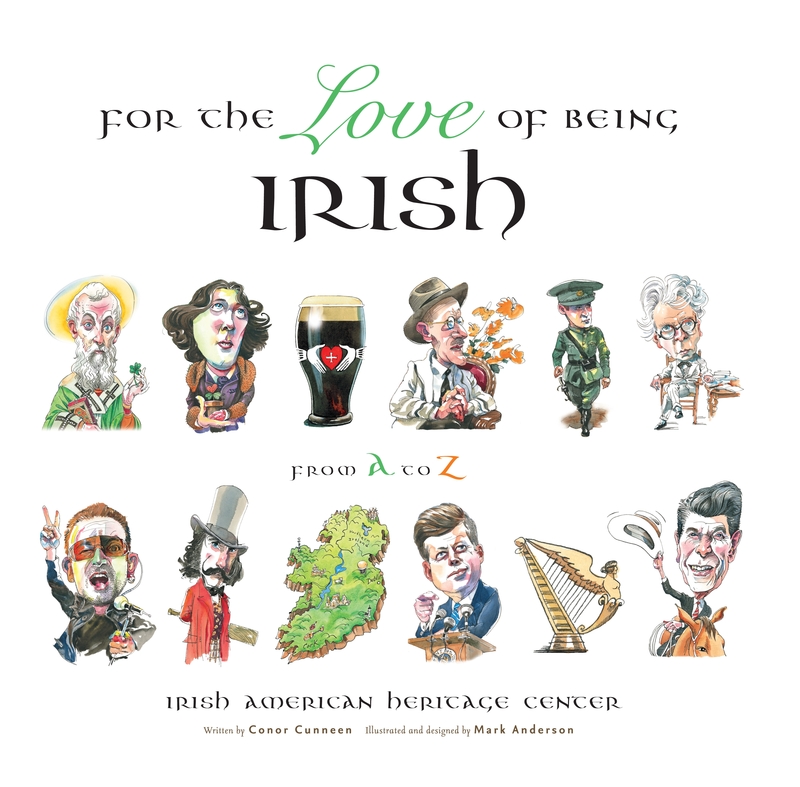 Written by yours truly, illustrated by the wonderful Mark Anderson, For the Love of Being Irish is a beautifully illustrated book providing an A-Z of Ireland, This is a book that will have you Laughing and Learning through lyrical limericks, powerful prose and Imaginative Illustrations. I create a limerick and commentary for each letter of the alphabet. 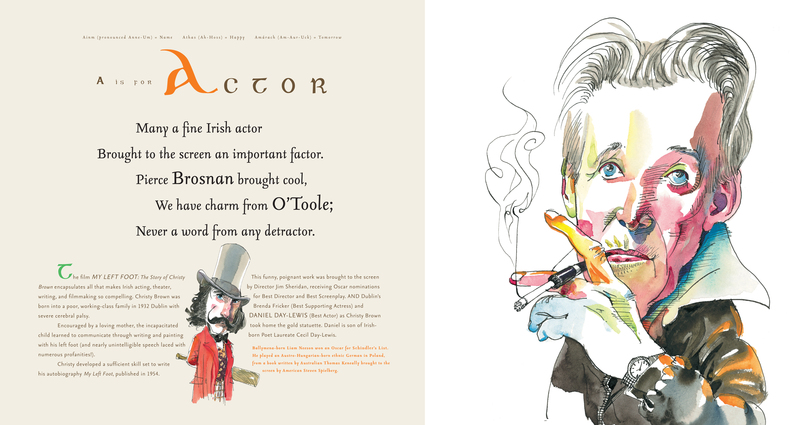 Here’s A for Actor. Click on image below to enlarge.